Christopher Wilson is a professional performer, arts educator, and independent writer/producer. Selected credits include: Citadel Theatre, Theatre Calgary, Capitol Theatre, Drayton Entertainment, Neptune Theatre, Grand Theatre, Toronto Operetta Theatre, Stratford Festival, and Charlottetown Festival. Film/TV credits include the ABC Disney movie musical, The Music Man. Christopher recently performed his one-man musical cabaret, Two Kittens & A Kid internationally (2016 Edinburgh Fringe Festival, Toronto, New York City). 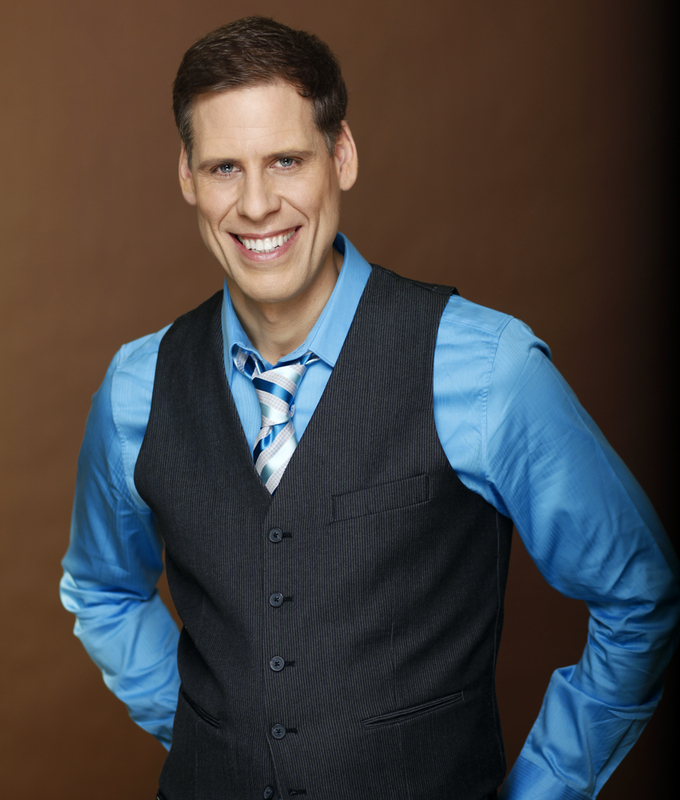 He is also on the vocal faculty at Sheridan College.